Join thousands throughout the planet for the 8th Annual World Sound Healing Day on Sunday, February 14, 2010. At 12 noon Eastern Standard Time (EST—New York Time), sound forth for 5 minutes with the “AH” created and projected with the energy of compassion and love—sent as a sonic valentine to Gaia, our Mother Earth. At that time, please go to www.templeofsacredsound.org to enhance the vibratory effect as we sound together for planetary peace and harmony. Please visithealingsounds.com for more information. Sound coupled with consciousness creates an extraordinarily powerful vehicle for change. 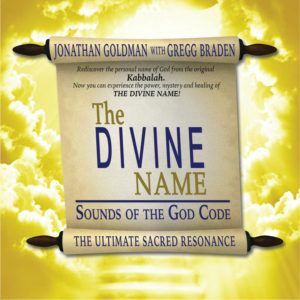 This topic has been covered in numerous writings including many articles on the healingsounds.com website. For this article, I’m going to focus on a topic that has received relatively little attention with regard to sound and consciousness—that of the subject of coherence. Few people question why it is the “AH” sound that is suggested to be utilized on this day—especially after information is provided about the “AH” being the sound of the heart as well as being a universal sound of love and compassion. The “AH” is a sound that everyone can relate to as a sound to create together. However, the specifics of the time being 12 noon EST seems to be more questionable. In truth, as we note in our detailed announcement, on one level it really doesn’t matter what time during Feb. 14th that sound is made. Any sacred sound created any time during that day is a good sound because any sacred sound that is ever created is always a good sound. In addition, certain traditions consider that space and time are just be illusions of our consciousness, and time and space do not matter. This perspective is acknowledged. Nevertheless, it seems that when creating an energy such as the global wave of intentionalized sound we produce on World Sound Healing Day, having this sound occur at the same time throughout the planet may be a key to the optimal effect that results. Why is this? This may be because of the vibratory phenomenon known as coherence. Scientifically, when two waves are in coherence, they are described as each having the same frequency as the other and both being in phase. The sound energy they create is multiplied. Coherence strengthens the power of the waves that are created. Coherence occurs through nature and in particular, is most important in terms of its effect on our brain and body. In particular, if we examine the relationship of the brain and the heart, we find that when the heart and the brain are in coherence together (what sound people might call being in “resonance” together), both are locked into the same rhythms and oscillating at the same frequency. When this occurs, the electro-magnetic field created by the heart can be 5,000 times great than that of the brain and the synergistic field that is creating is extraordinary. When they’re out of sync, this does not occur and this field does not manifest to such a powerful degree. 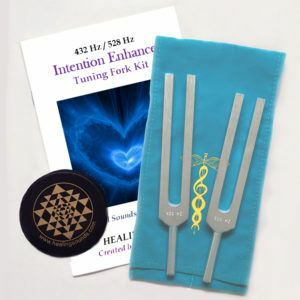 Manifesting a coherent waveform of sound through creating the same sound at the same time—such as the AH sound at noon EST for World Sound Healing Day—really helps makes this waveform of intentionalized sound an extraordinary force of positive energy. The optimal power of this sonic wave is, no doubt, due in part to the phenomenon of coherence. When people gather together with agreement a sound to make and a time to make it, it really is more effective than when the sound is less coherent. When different sounds at different times are made, the energy created becomes much more diffuse than the coherent waveform. 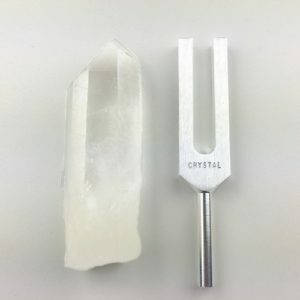 The website: www.templeofsacredsound.org was created as a Sacred Sound Temple in cyberspace which people throughout the planet can utilize in order to assist focusing their intentionalized sound. It’s been especially effect for events such as World Sound Healing Day. 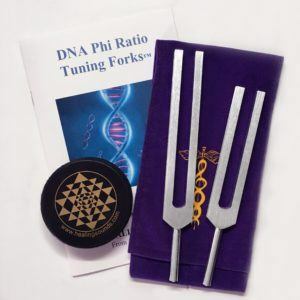 There are instructions on www.templeofsacredsound.org to assist the person making the sound in achieving a personal state of coherence between their heart and their brain. This is a relatively simple process involving breath and visualization. It’s something anyone can do. This process of creating coherence within ourselves seems to strengthen the field we create, as well as the energy and the effect of the sound we’re making. It may not possible to gather everyone throughout the planet to sound together at the same time. And. as noted, any sacred sound created at any time during that day is a good sound. Nevertheless, the manifestation of www.templeofsacredsound.org has made it much easier for people to gather and sound together at the same time, assisting the process of Global Harmonization: creating harmony and peace on the Earth. Thus, we ask that for optimum effect, in order to create the most focused and coherent waveform for planetary healing, that you please join us at 12 noon Eastern Standard Time at: www.templeofsacredsound.org.